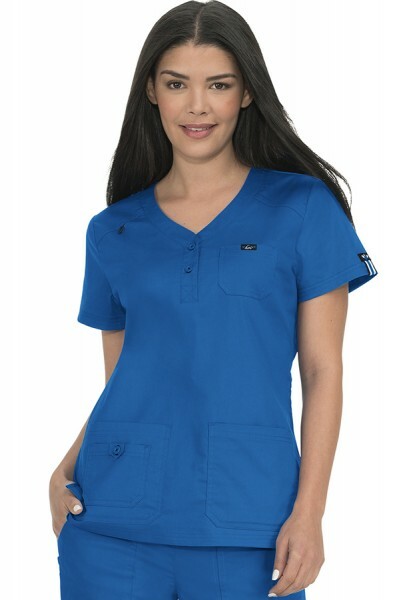 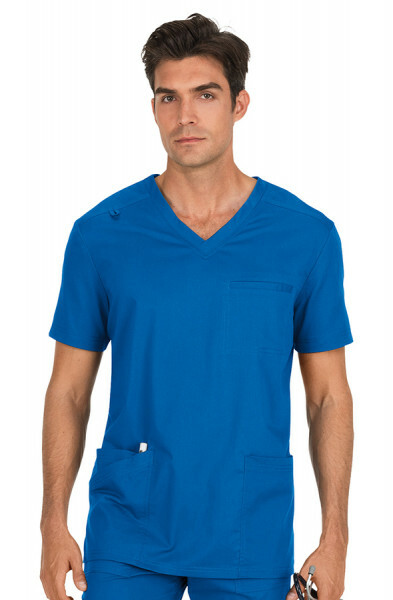 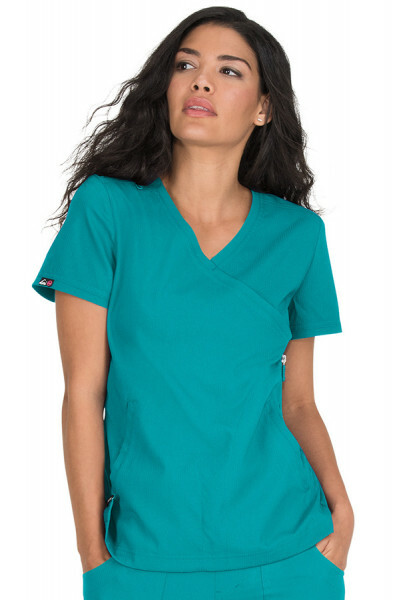 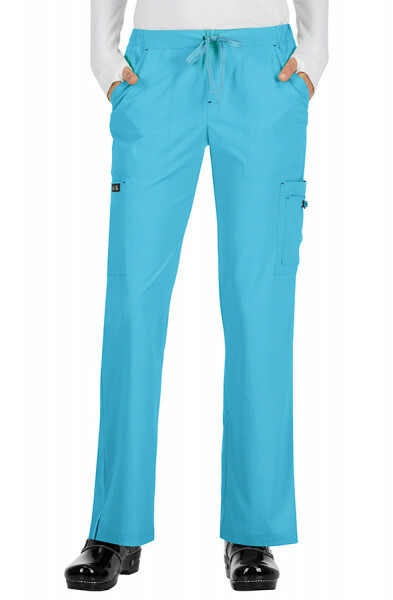 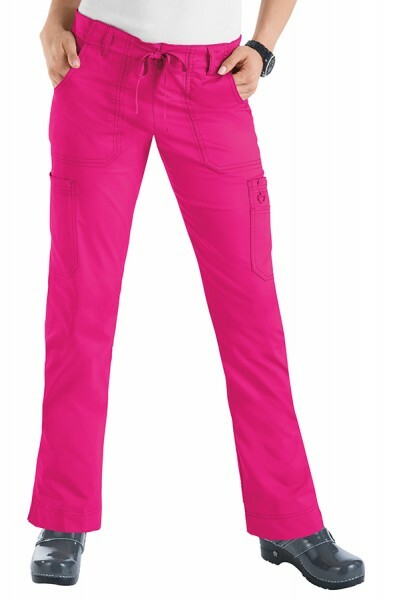 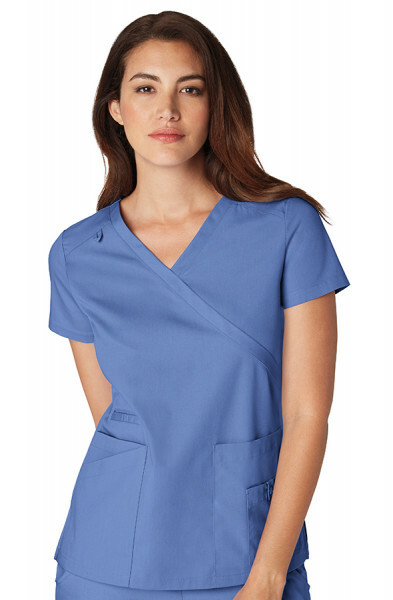 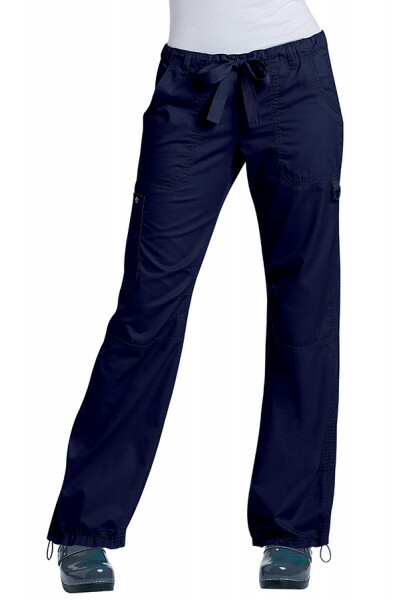 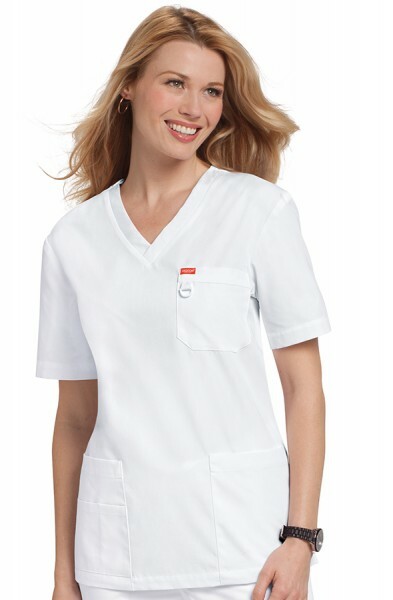 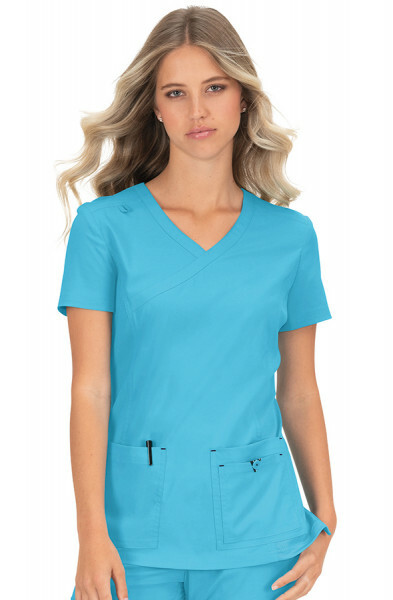 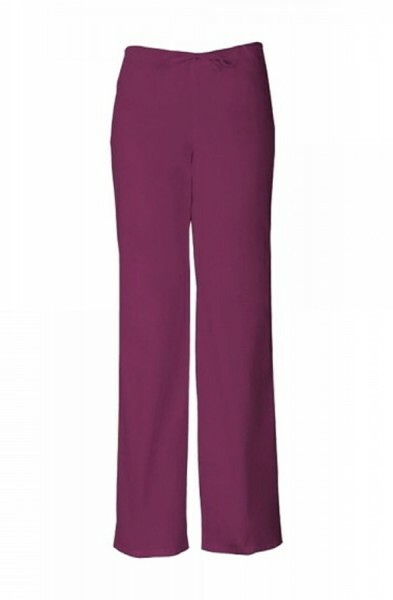 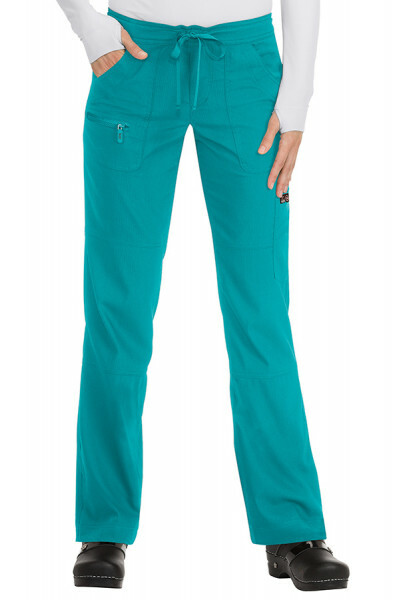 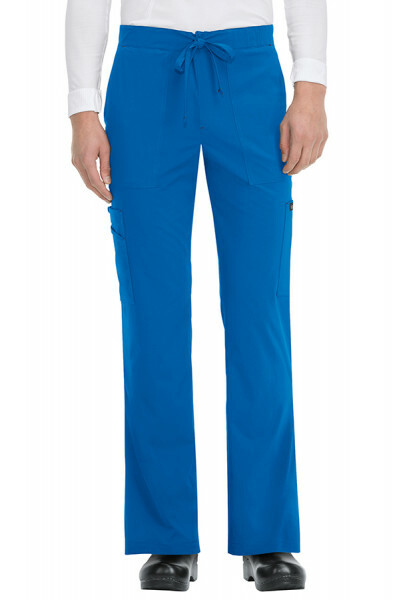 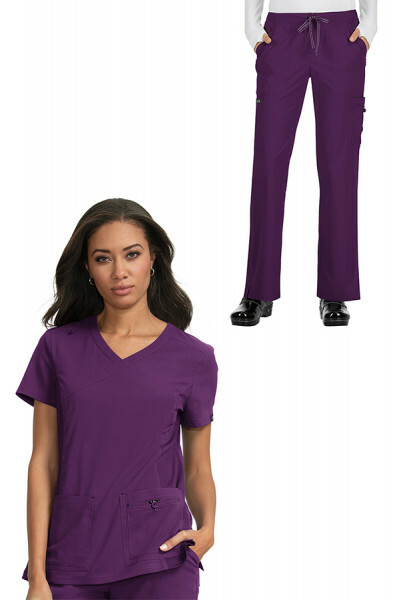 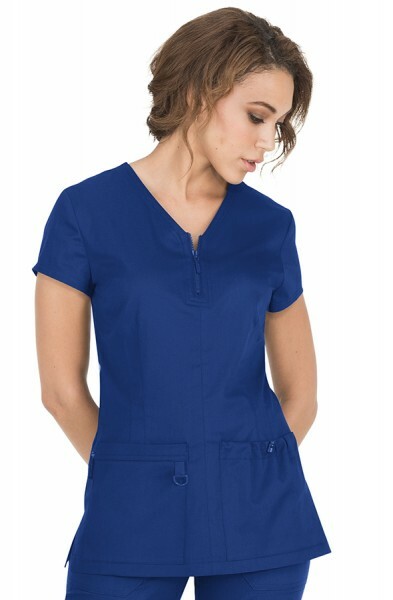 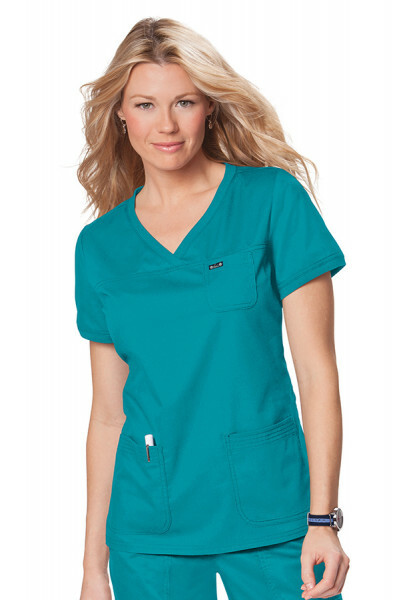 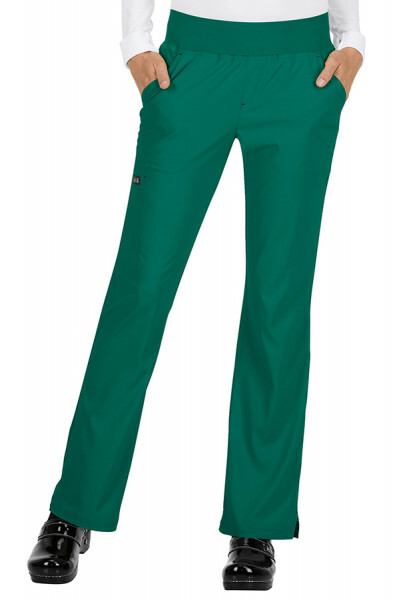 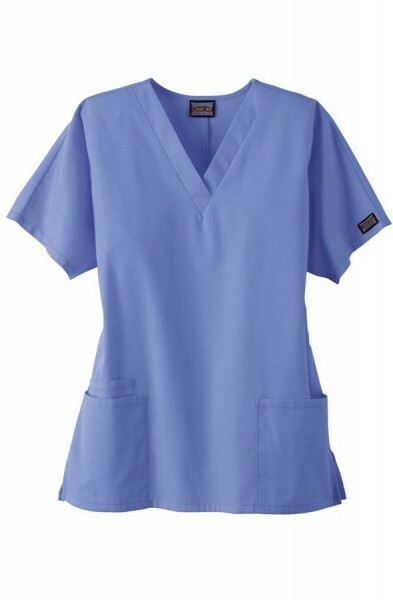 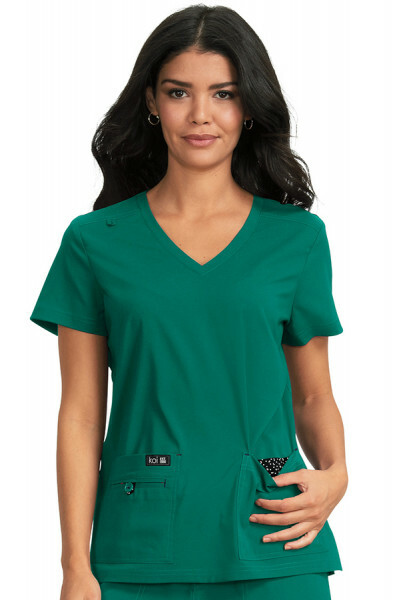 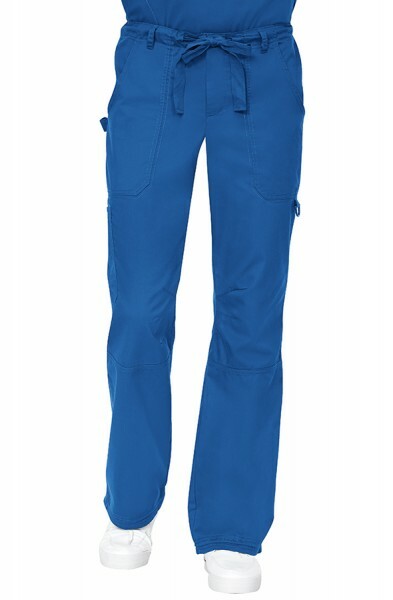 This generous fit Dickies Mock Wrap Scrub Top is super comfy and stylish. 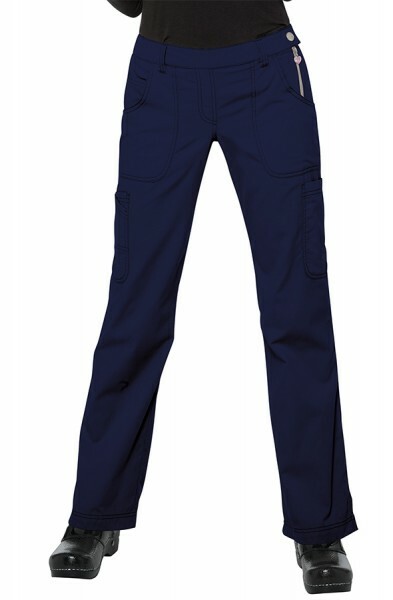 There is an adjustable tie at the back for extra comfort and two practical pockets for all your belongings. 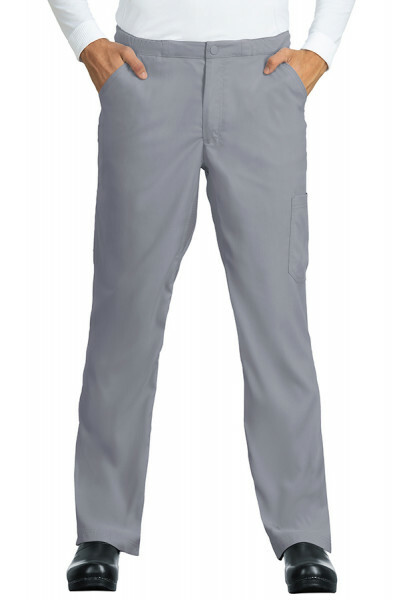 On the right pocket there is the Dickies logo and a beautiful contrast on the inner pocket. 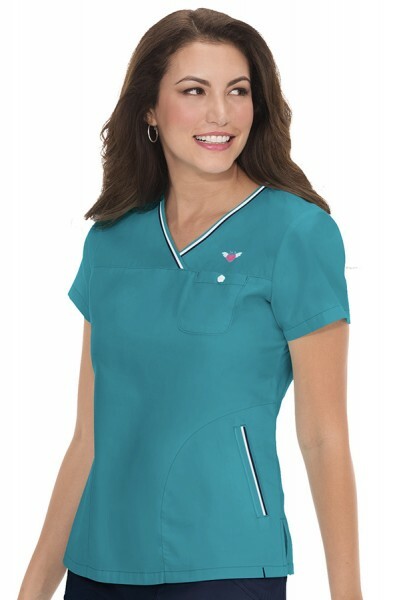 There is also a lovely crossover contrast trim at the neckline except on the white Dickies Mock Wrap Tunic. 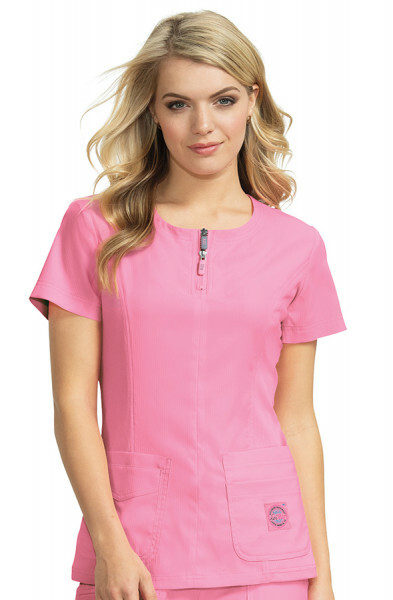 If you like a top with length then you will love the Dickies Mock Wrap Tunic with it's generous length of 28" approx. 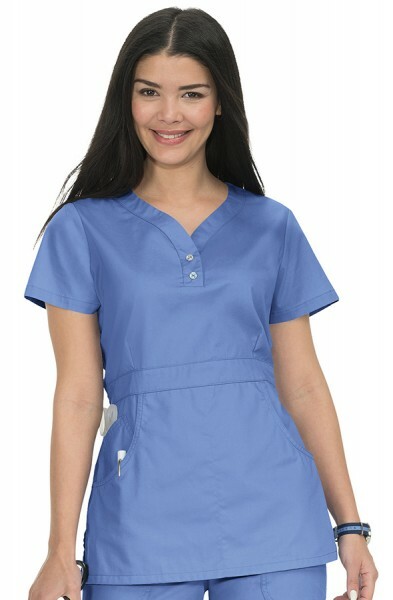 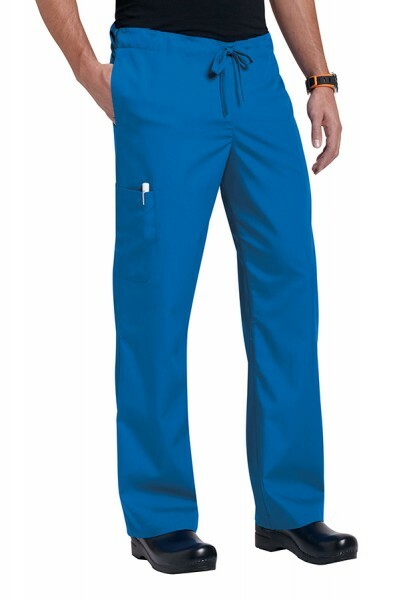 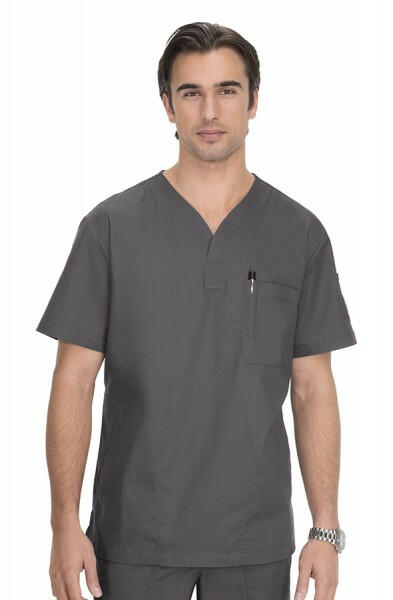 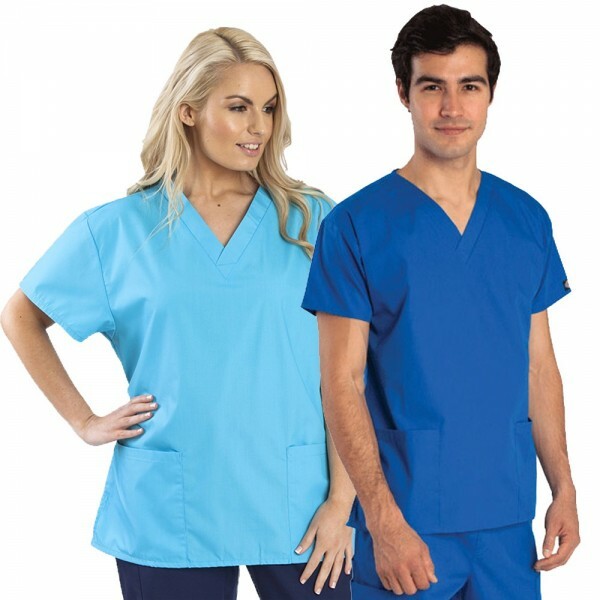 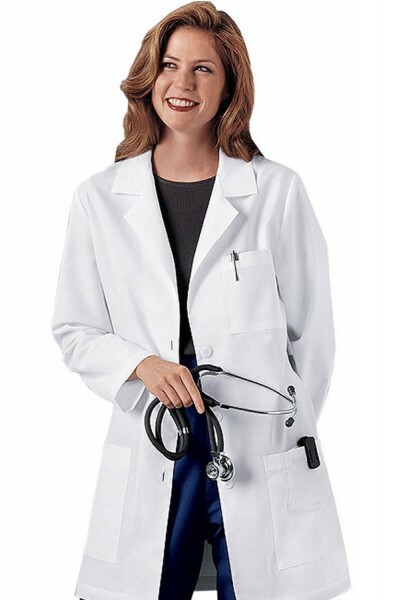 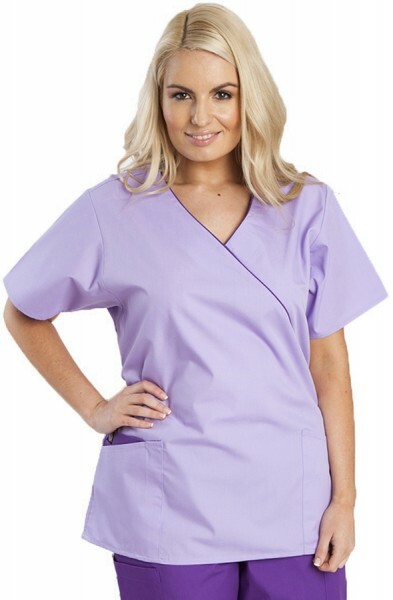 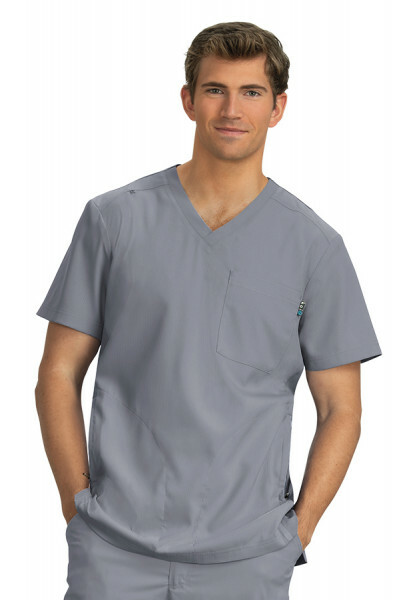 The Dickies Mock Wrap Scrub Top is made of a hard wearing polyester and cotton fabric mix. 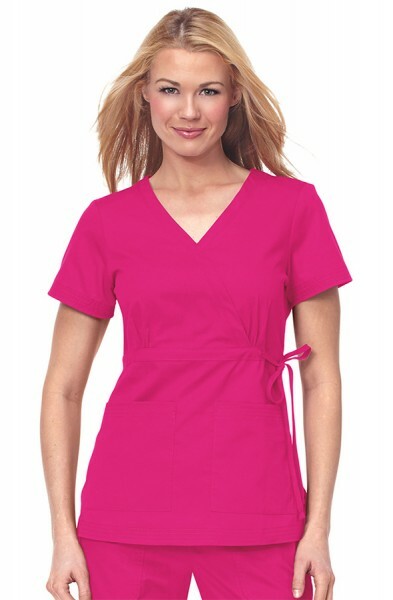 Customer review for "Dickies Mock Wrap Top"